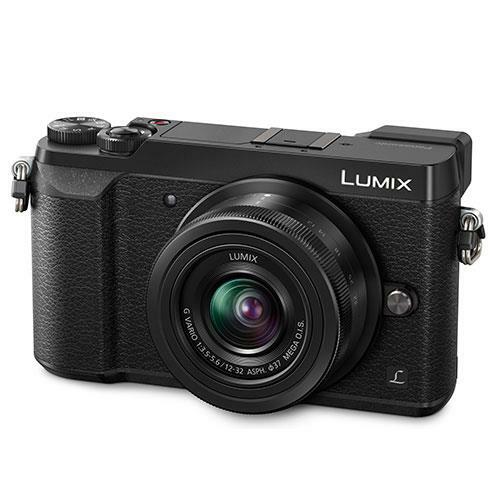 The Panasonic LUMIX DMC-GX80 is a compact and stylish 16 megapixel Mirrorless camera with a textured, retro leather effect, high-quality knurled aluminium dials and a thick sturdy grip. 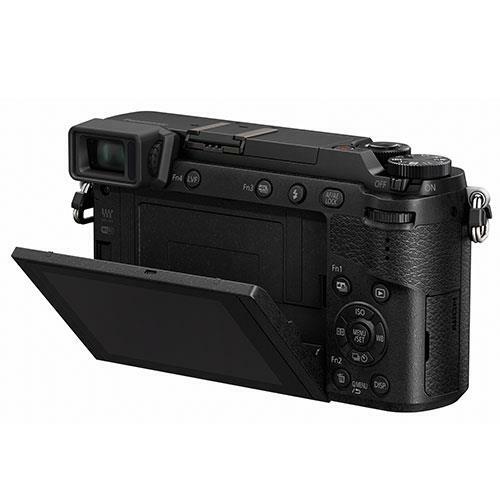 The GX80 includes the latest 4K photo and video capabilities, ultra-fast Auto Focus, new 5-axis Dual Image Stabilisation technology, advanced artistic functions, built-in Wi-Fi connectivity, plus the Low Pass Filter has been removed for improved image quality. 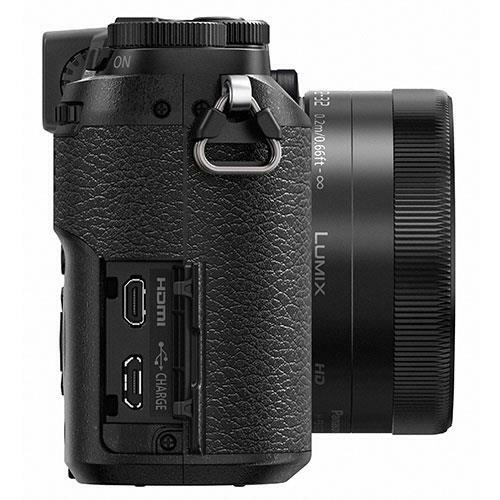 The LUMIX DMC-GX80 features a 16.0MP Sensor for results with stunning detail and clarity. Performance is further enhanced by a new Venus Engine that reproduces colour with impressive accuracy. 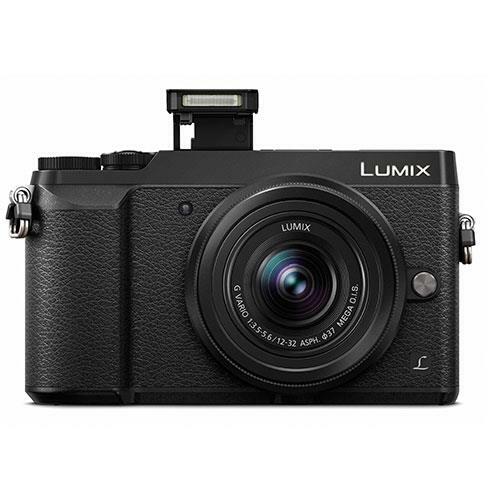 Such is the quality of the DMC-GX80’s Sensor and Venus Engine, that Panasonic has been able to remove the low pass filter for the first time in a Lumix G camera. Limiting Resolution is improved by approximately 10% for greater clarity and even more impactful pictures and video. The GX80 features 4K Video shooting which is four times the resolution and clarity of traditional Full HD, as well as 4K PHOTO, which allows you to capture even the most intimate, fleeting moments by selecting the perfect 8-megapixel still image from a 4K Video. 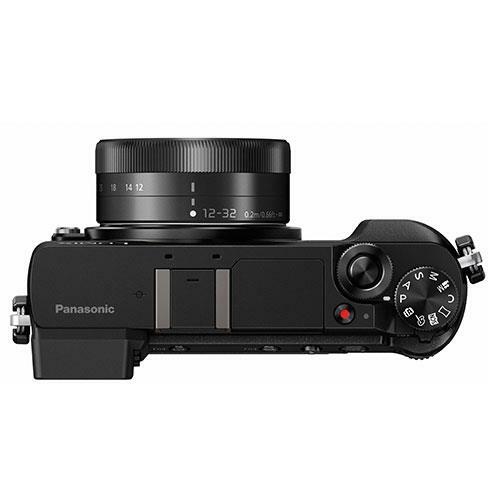 Featuring Panasonic’s newly developed 5-axis Dual Image Stabilisation technology, both the camera’s body and lens feature high-end image stabilisation, so you can achieve stunning imagery, even when shooting out of the hand and on the move. The benefits are even more apparent when in high zoom mode or in low-light, meaning that you’ll get results you can be proud of, even in tricky environments. 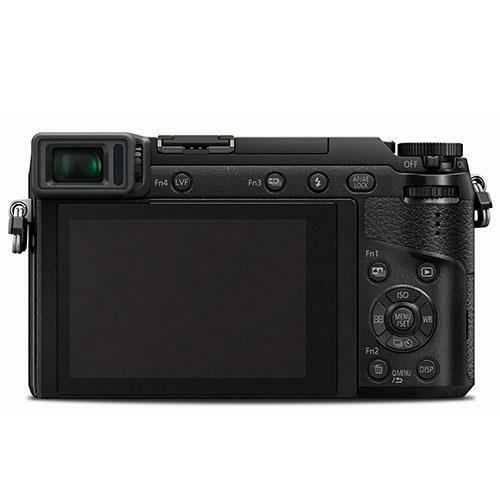 The DMC-GX80’s Contrast AF System features DFD (Depth From Defocus) technology and excels in both speed and accuracy. Digital signals are sent between the camera and the lens at max. 240 fps, resulting in ultra-fast auto focusing of approx. 0.07 sec. 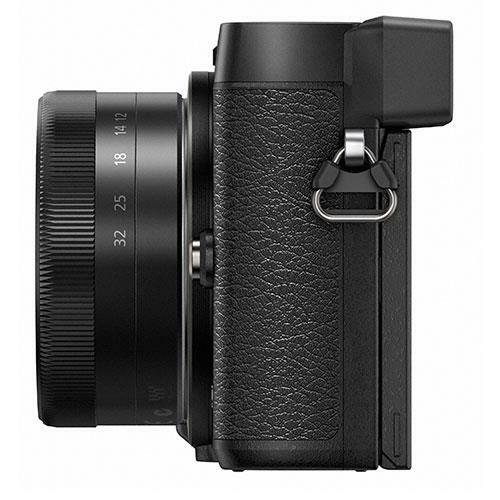 The camera also features Panasonic’s innovative Post Focus function, allowing you to change the focus areas of the image even after shooting. This means you can totally change the perspective of your work – from choosing which face you want to be in focus in a busy street scene to adding more background warmth to a close-up macro shot. Operation is easy. After shooting in Post Focus mode, you simply touch the screen at the point where you want to set focus when reviewing the image. 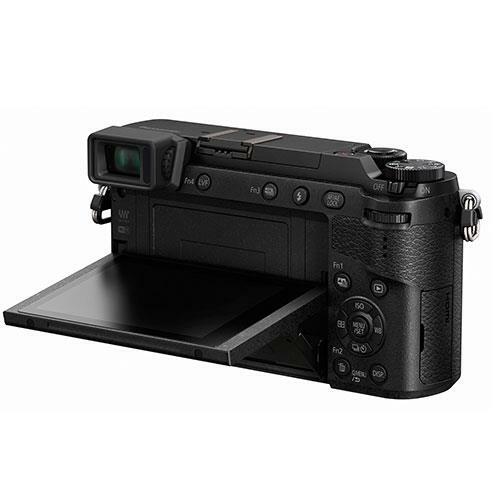 The GX80 includes a LVF (Live View Finder) with 2764K-dot equivalent high resolution and approximate 100% colour reproduction. The 16:9 Wide Screen LVF boasts approx.1.39x / 0.7x (35mm camera equiv.) magnification, 100% field of view and an Eye Sensor. This sensor triggers Eye Sensor AF and brings your chosen frame into focus by the time you look through the shutter. A large 3.0-inch, approx.1040K-dot high resolution static-type touch monitor offers a secondary shooting method and also boasts approx. 100% of field of view. This folding screen makes shooting awkward situations much easier. An 80-degree upward tilt is ideal when shooting from street level, while a 45-degree upward tilt is perfect for shooting overhead, such as at crowded music events. With in-built Wi-Fi connectivity, you can also connect the camera to your smartphone or tablet giving you remote shooting options, as well as share your work instantly, wherever you are. 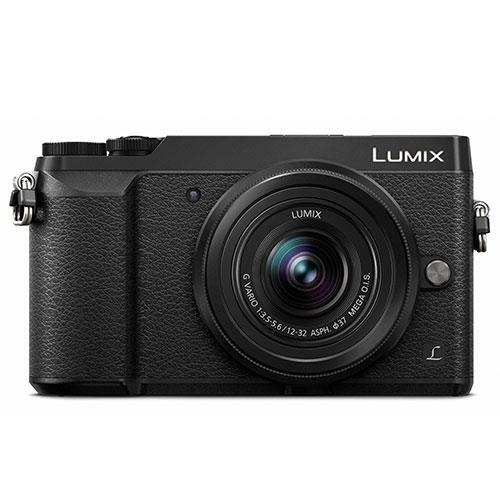 The LUMIX DMC-GX80 is packed with the latest artistic functions and technologies that mean you can always add your own creative style to your work, without the need for complex post-production. The Creative Control mode features a total of 22 filter options, while the camera also offers a newly integrated L.Monochrome mode, providing monochrome pictures with the rich gradation that can give your photography the style of a black and white film. The GX80 also enables innovative 4K Live Cropping for editing video on the camera. For panning, you can simply set the viewing angle to get a smooth panning shot without the need for special equipment like a slider. For zooming, you can set the frame you want to finish with, and the camera will automatically zoom from wide angle to tele.